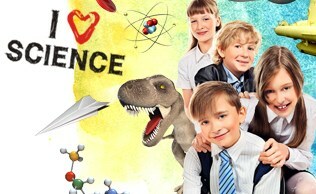 Designed by a professional team of educators and scientists, Mad Science workshops are designed to meet curriculum requirements, Virginia Standards of Learning and STEM objectives. Date: It is suggested that you reserve your workshop approximately 6 weeks in advance. Workshops are aligned to STEM objectives and meet national and Virginia Standards of Learning curriculum standards. Refund Policy: Cancellations received at least one week prior to the program date will be subject to a cancellation charge of 20% of the total event price. There are no refunds for cancellation within 7 days of the event, but you may reschedule and apply any deposits toward an alternate program date, subject to availability.